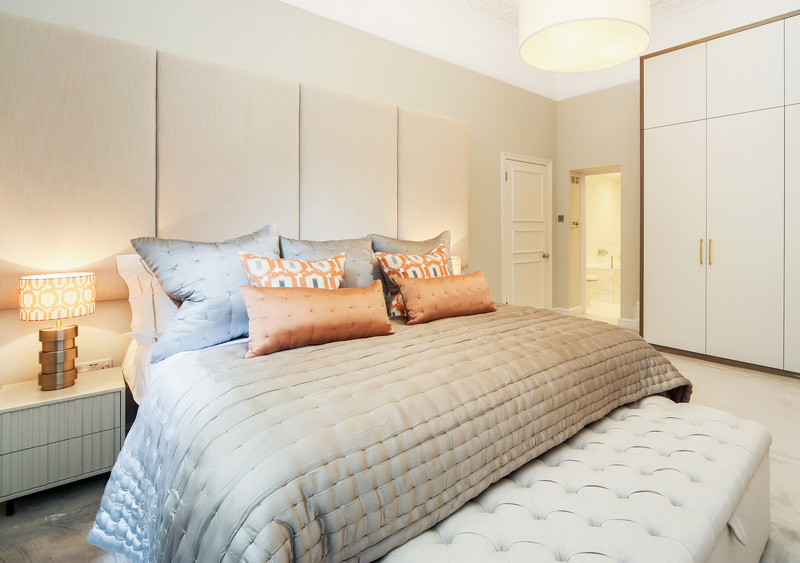 The Grosvenor House is a rectangular headboard finished with deep tapered edges to offer a softer feel to your bedroom. 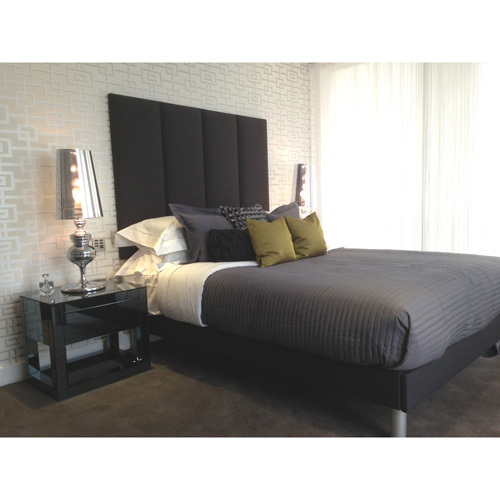 The Grosvenor House offers a stylish but homely headboard furnishing to your bedroom. A very popular design with our clientele.